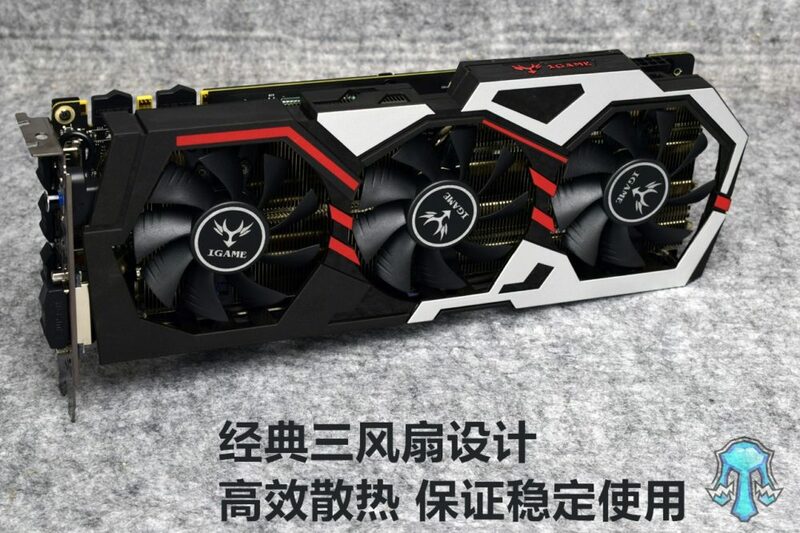 A quick disassembly of Colorful GTX 1060 has confirmed the speculation. 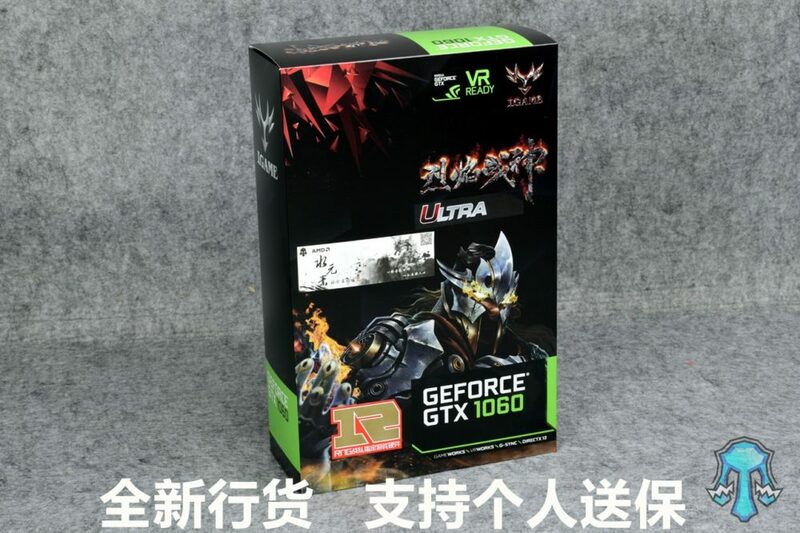 How did NVIDIA manage to support GDDR5X memory with GTX 1060? Well, it’s simple, they didn’t. 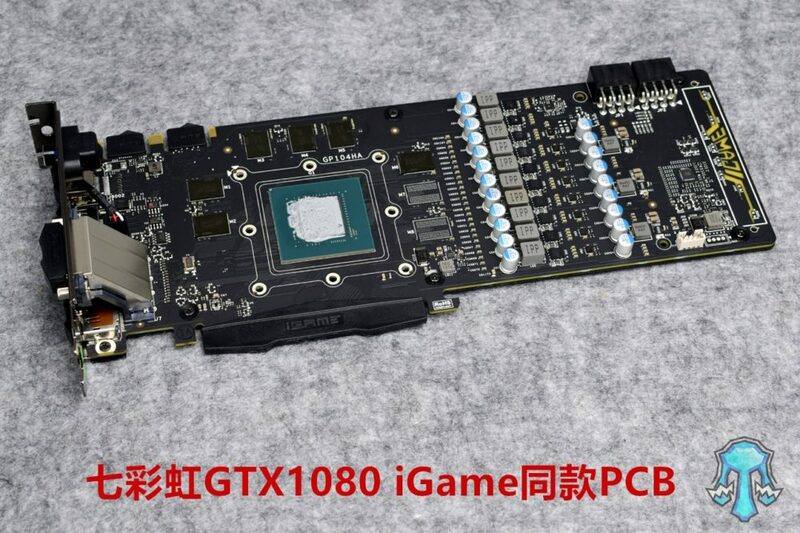 What they did, however, was to rebrand GTX 1080 with much fewer cores enabled to GTX 1060. In other words, NVIDIA found a way to sell chips with as few as half of all cores enabled in the GPU, under GTX 1060 brand. 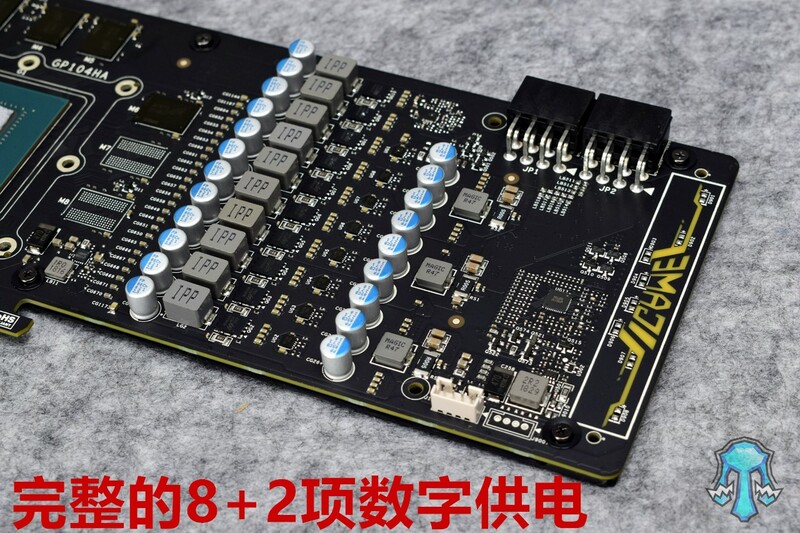 Interestingly, even the SLI fingers remain, which raises a question, will they work? 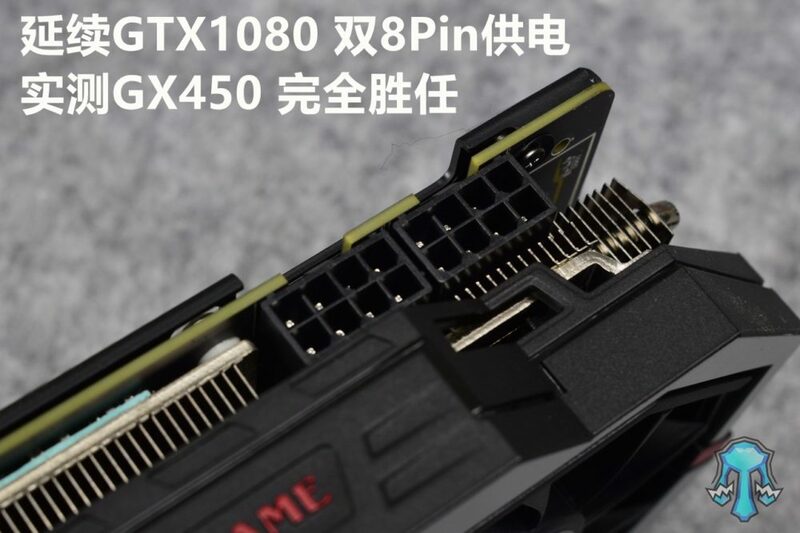 The card in question is iGame GTX 1060 U-TOP V2, which features a triple-fan cooling solution, dual 8-pin power connectors, and 8+2 phase design.